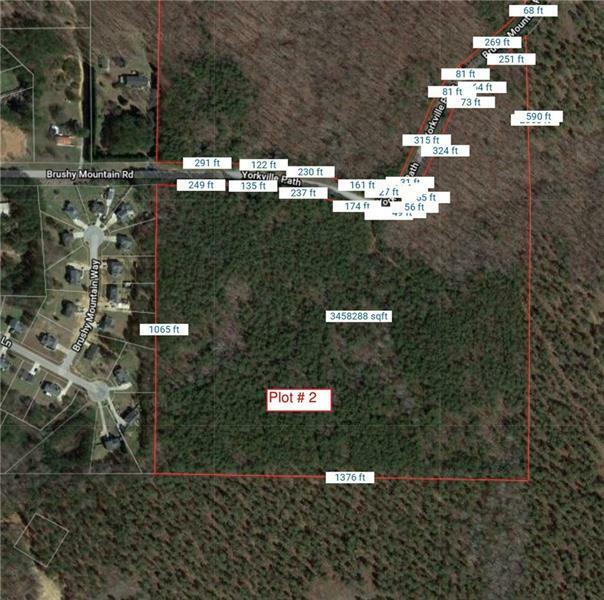 This property is approximately 37 acres and is part of an 80 acre parcel. It is lot 2 of 2. Reference MLS 6020263 for lot 1. Timber has recently been harvested and is ready for your new home, Farm or development. Beautiful land with easy access to Hwy 278.